Sprinkler heads. Believe it or not, they can make or break your irrigation system. When all is well you’ll see it in your lawn and on your balance sheet. But when things go wrong, the problems will be made visible there as well. The good news? Sprinkler head replacement is easy. But knowing what you actually need can sometimes be difficult. Sprinkler heads come in all shapes and sizes. They can stand, rotate, bubble, drip, mist or spray. But before we get into more customized solutions, let’s go back to basics. To Pop Up — or Not? It’s one of lawn care’s most existential questions, but it’s also one of the easiest to answer. Essentially, most sprinkler heads are designed to either stand tall or to pop-up and retract. When not in use, pop-up models retract into the ground, making damage from lawn mowers and clumsy humans less likely. However, for taller plants and shrubs, you may want to consider a shrub sprinkler — a solution that’s mounted on an elevated riser or extension. These models help water saturate the areas around tall bushes and plants. These sprinkler heads are ideal for large to medium sized lawns and can be set to rotate 360 degrees or in a partial circle. While they may require more water pressure than other types of sprinkler heads, they are work well for sloping landscapes and slow-draining soils. One popular type of rotating sprinkler head is the impact sprinkler. Its recognizable clicking sound and impressive reach have made it an irrigation go-to for decades. Characterized by a fine, mist-like stray, these sprinkler heads are perfect for small- to medium-sized yards. They have a shorter range than most rotating sprinkler heads, but they water more in less time. Spray heads are also quite versatile. They can be used near shrubs or flower beds, and are highly adjustable. When you need to saturate a small area, bubblers deliver where others sprinkler heads fall short. Watering is done close to the ground which makes targeting very precise. Plus, bubblers go well beyond the surface, sending water directly to the root system. Micro-sprays offer enhanced targeting that applies water exactly where it’s needed. You’ll likely find them in low-lying areas and narrow flower beds — where getting the right sprinkler pattern and radius is paramount. Drip irrigation waters plants that are too faraway or too fragile for traditional sprinkler heads. It nourishes plants and shrubs through precise applications that flow directly to their root systems. This method works well for hanging plants and delicate flowers. 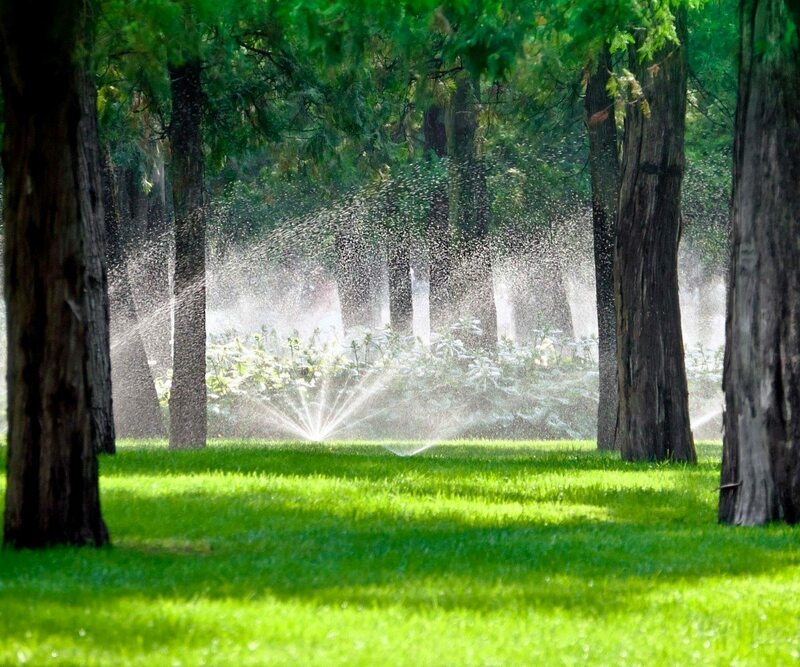 Sprinkler heads can make a big difference when it comes to water conservation. It is here where leaks are prevented, flow is optimized and energy is conserved. Using the latest sprinkler head technologies, here’s what you can do save more water — and money. If water flows at lower rate, you’ll use less water overall. 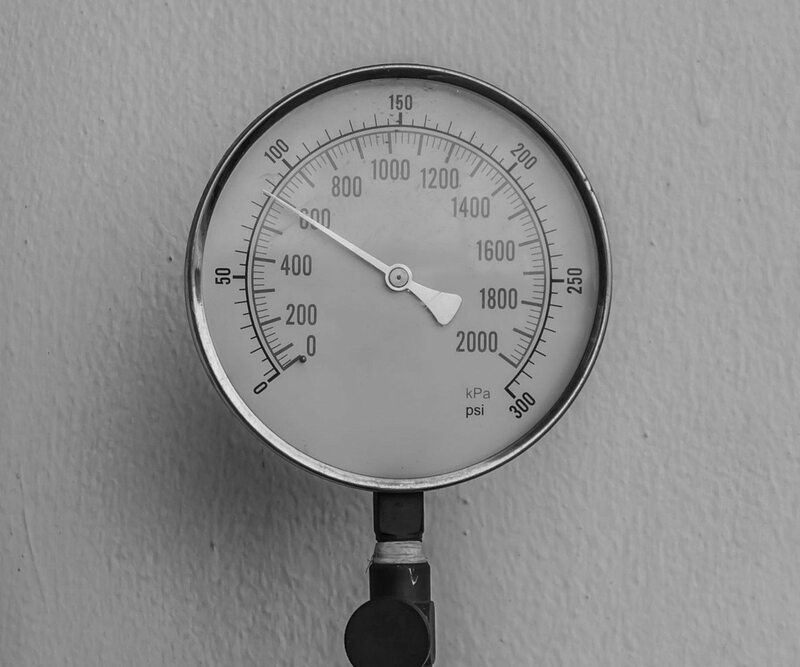 That’s the idea behind Hunter Industries’ pressure-regulated body. Hunter says these sprinkler head bodies take incoming pressures of 50-100 PSI and reduce them to 45 PSI, saving you up to 25% more water. Multi-stream sprinkler nozzles cut down watering times and help you save money in the process. The Rain Bird® U-series nozzle has a traditional opening at the top and a second opening below for close-in watering. Rain Bird says this unique design distributes water more evenly and uses 30% less water. Buy sprinkler heads with wiper seals to keep water in and debris out. Have a sprinkler head that’s leaking? Replace it right away. Damaged sprinkler heads aren’t just bad news for the environment, they’re bad news for your water bill. 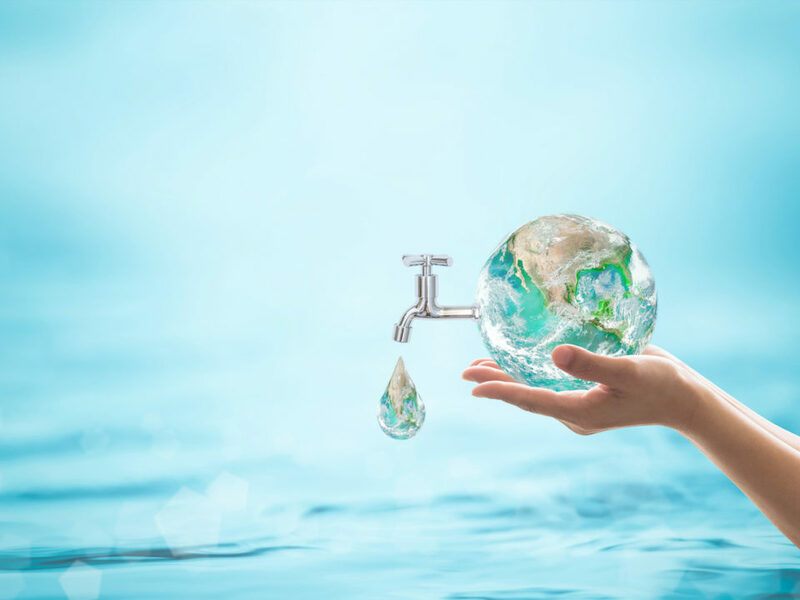 Understanding the water needs of your entire lawn is absolutely essential when you’re trying to conserve water. Some sprinkler heads are better suited to wide open spaces and sloping landscapes, while others thrive in enclosed gardens and flower beds. Working with a licensed irrigation contractor can help you take the guesswork out of what goes where. To protect your sprinkler head from the elements, you’ll want to make sure your sprinkler head is sealed. If you’re shopping around, look for sprinkler heads that have a “wiper seal” or a “sealed gear drive.” These keep water in and keep dirt out, extending the life of your sprinkler head. Many sprinkler head manufacturers incorporate UV-resistant plastic and stainless steel into their sprinkler head designs. These materials help guard against the elements, as well as normal wear and tear. Many pop-up sprinkler systems rely on gravity to push them back down when they’re not in use. However, some buyers prefer the extra assurance of spring retraction. Think of it as your plan B when gravity can’t handle the job. Sprinkler heads with water pressure compensators are able to provide more steady, consistent watering, even when pressure varies. This keeps your sprinkler head operating efficiently all the time. Sprinkler heads are at the core of your irrigation system. But you need to use the right ones at the right place, at the right time in order to get the most out of your investment. The best things about sprinkler heads, is even the smallest of adjustments can really make a big difference. 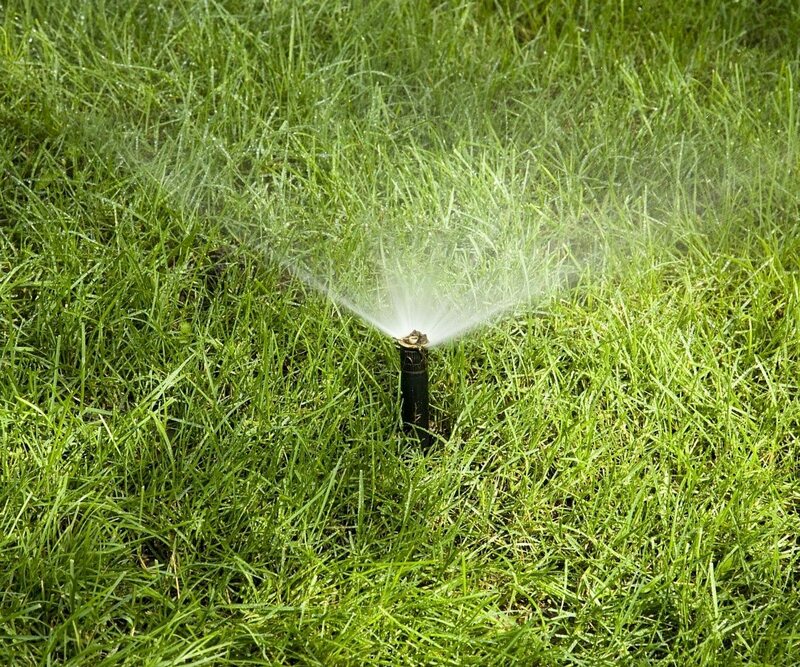 If you need a sprinkler head replacement or a quick evaluation, give us a call at Sunrise Irrigation & Sprinklers (1-727-772-3819). We’ve been serving the Tampa Bay area for over 20 years. No problem is too big or too small.